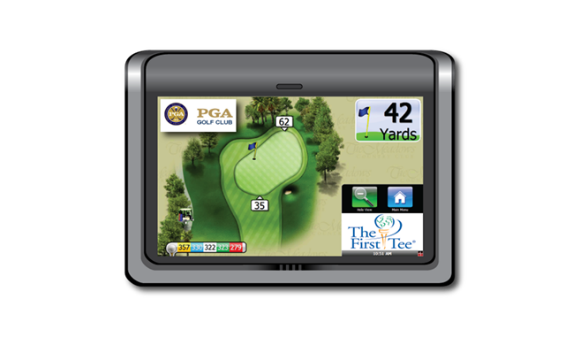 The Emerald Golf Course would like to introduce to you the latest in golf technology. 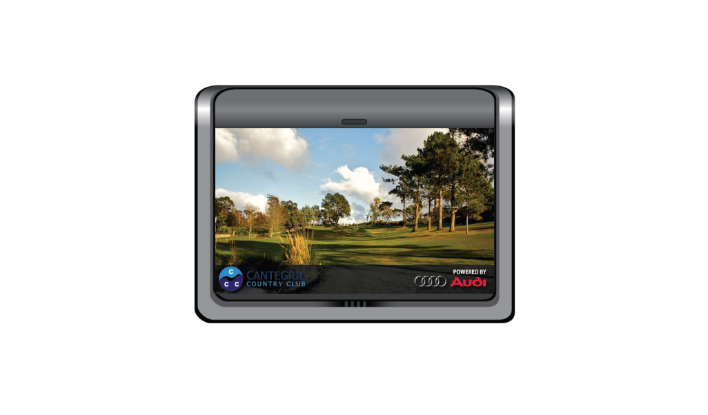 Club Car with Visage GPS, offering the golfer a brand new experience and creating value to their everyday ordinary round. All 66 golf cars in The Emerald’s fleet will not only be 2016 Club Car i2 Precedent cars but will be equipped with the most advanced player assist technology in the golf industry today. We at The Emerald like to refer to this as The Emerald’s i3 Experience. This added feature will now allow our guest the opportunity to have the following features while they enjoy one of the finest conditioned golf courses in Michigan. Weather alerts as well as two-way messaging from golfer to golf shop. The Emerald Golf Course is excited to present an advertising opportunity to our area businesses. The golfers visiting The Emerald are generally a more affluent golfer with more discretionary income. The Emerald Golf Course is one of the premier golf courses in Michigan and enjoyed by over 20,000 golfers each year. The average demographic of a golfer playing The Emerald is generally more affluent and between the ages of 40-55. Showcasing your business with The Emerald is an opportunity to get a fresh and exciting visual representation of your business while golfers are relaxed and enjoying a day of golf. The advertisements are non-intrusive, professionally created and remembered. We want to do everything we can to help you reach your targets in a fun and exciting way and to ensure value and affordability. We’ll also go an extra step by providing representation of your business in our golf shop through signage and personal contact with key information you’ll want to get into your targets hands. Advertising with The Emerald Golf Course is more than an ad, it’s a partnership. 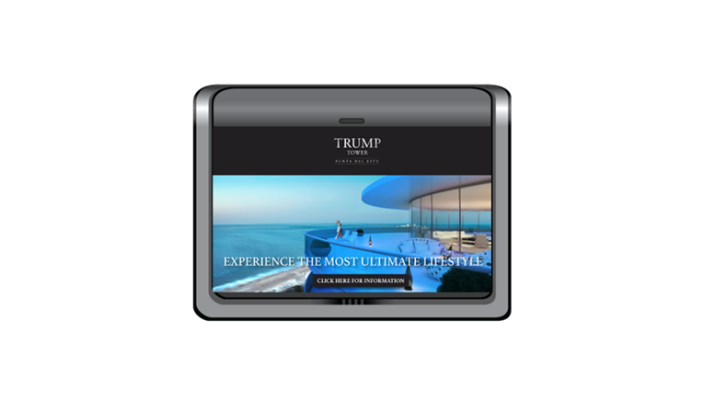 This advertisement will use full screen format and will be displayed as you venture past the tee down the fairway. After 10 seconds, the advertisement will minimize to an insert screen. This is an opportunity to create a very eye catching ad. Here is the place you’ll also be able to add some copy and get them to stop in and pick up more info if necessary. Business name displayed in Golf Shop and Clubhouse as supporters of the i3 Experience. Presence on the i3 Experience page on www.emeraldgolfcourse.com. Your business will be acknowledged and there will be direct link to your business’s website. This advertisement opportunity will place your advertisement on one of our well positioned tee signs. Here is the place you'll want to reinforce your logo/brand with either a simple logo/image or a very short statement/copy. This advertisement opportunity will place your advertisement on our highly visible scoreboard. Here is the place you’ll want to reinforce your logo/brand with either a simple logo/image or very short statement/copy.